On the 7th January 2015, during my second chemo session, I listened to Mark Fowler’s piano arrangement of The Dark Knight Rises (Hans Zimmer’s music score for the Batman film) through my earphones on repeat. I realised the music perfectly embodies the physical and spiritual struggle of the tough nights that follow each chemo session. Sitting there with the chemo drip in my hand and the music in my ears, I was inspired and wrote the poem below: “Rise from the Darkened Night”. letting them go, to float away. towards the darkness of the night. the lantern of our light. my eyes shielded by punctured hands. drinking from rivers of red. all our cupped hands have bled. 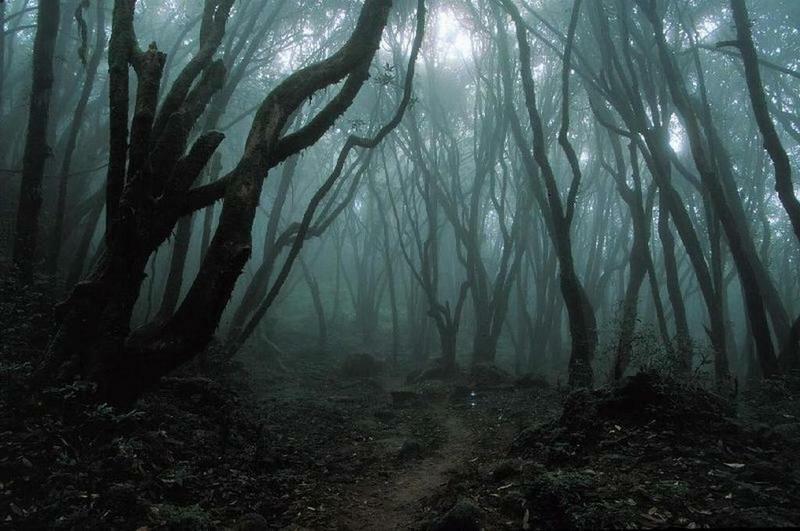 to cross the forest of beating hearts. we bless their tired souls, step not on their crispy leaves. Don’t be left behind, to be left alone. Walk tall behind your shield. Sorrowfully, they ask – why do we fall? “To rise. To rise from the cocoon of ashes. towards the echoes of sound”. We look up and rise. out of the darkened night. Here is the beautiful music that inspired me. Mark Fowler playing his piano arrangement of Hans Zimmer’s The Dark Knight Rises. It has the highs and the lows and more importantly the feeling of rising up through it all, stronger than before. I became obsessed with listening to it during my second treatment, the music really entranced me. It became my chemo soundtrack.